Offering a full service custom welding shop with unparalleled expertise ranging from light gauge sheet metal to the heaviest of design build fabrication, Tuckey Metal Fabricators, Inc. is a well-known player in the Central PA region. With a fleet of mobile trucks capable of providing on-site service to locations throughout central PA, Tuckey Metal Fabricators provides custom metalwork at your convenience. 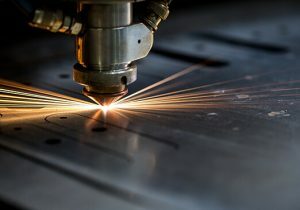 Unlike other custom metal fabricating companies, we offer flexible appointments that work around your schedule, whether you need emergency repairs, preventive maintenance, or custom welding and fabrication. If you’re not in the central PA area, we may still be able to fulfill your metal fabrication needs remotely. 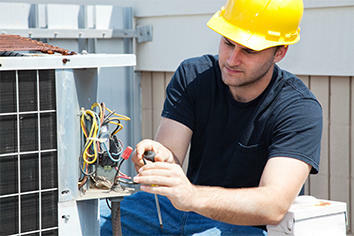 Contact our team to inquire about lead times and other information. The latest technology is essential to delivering quality and consistency in everything we do. 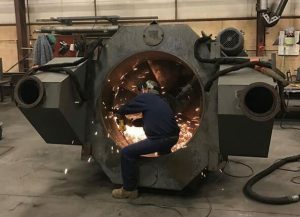 At Tuckey Metal Fabricators, we have invested in the highest caliber of equipment so that we can better serve our customers. Our state-of-the-art shop features a high definition cutter that allows us to automate our processes, whether we’re working with thin sheet metal or 1/2″ steel plate. We use sophisticated design software that allows our technicians to accurately duplicate nearly anything that can be scanned into a computer. Whether it’s the creation of an ornamental facade or the development of a complex architectural or HVAC system, Tuckey Metal Fabricators brings over 40 years of quality and professionalism to everything we do. 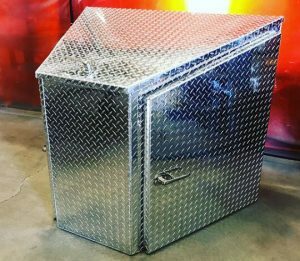 We regularly build custom metal pieces for clients throughout the United States, and we can ensure your next project gets completed on time, on budget and with the exceedingly high commitment to accuracy you need to succeed. Contact our team today for more information!